Life Plus Insurance Agency has been providing its clients with the highest quality and financially efficient benefit packages available through its direct involvement and buying power since 2004. The Agency currently services more than 160 group clients. Life Plus provides a range of services including development, planning, implementation, and renewing. Their facilities were built from the ground up and feature a high-speed system for data processing as well as information retrieval. 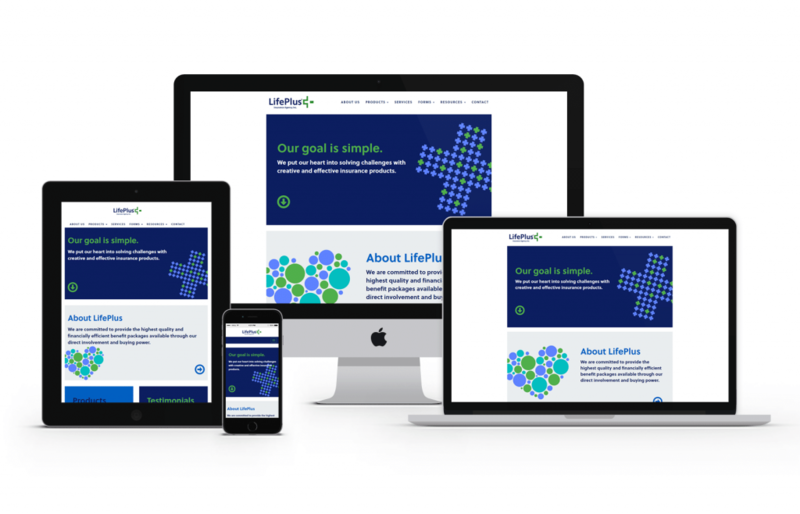 GoingClear Interactive was responsible for the web design, web development and UX (user experience) of the new Life Plus website. The website features sleek graphic illustrations, a clear layout which allows for a good user experience and a consistent visual language. 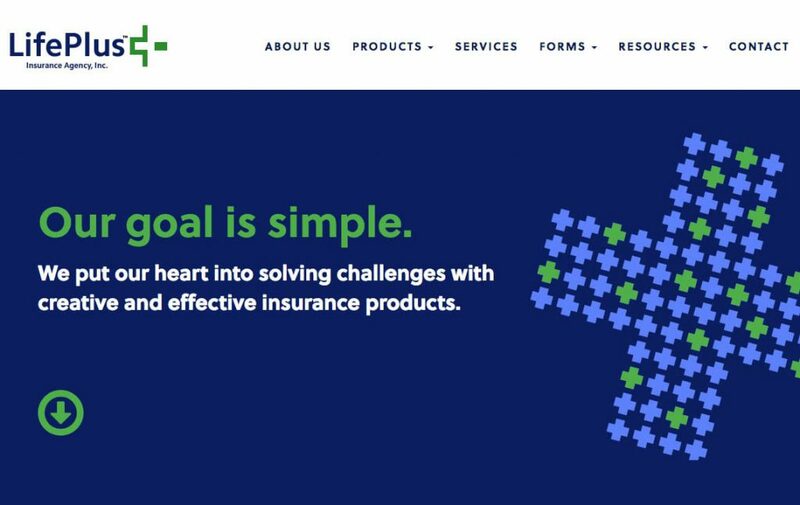 The goal of the company is to simplify health insurance for their clients, so we wanted to make sure that came through in the overall design. 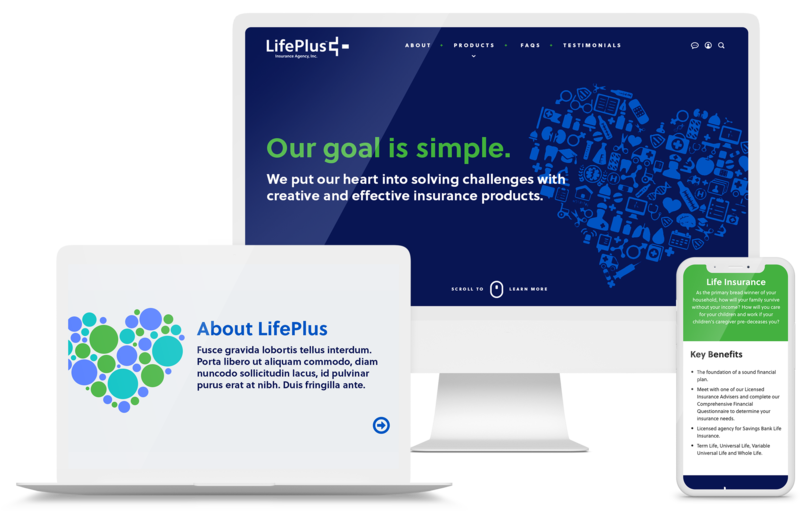 The new Life Plus website was built using WordPress as the CMS (Content Management System) along with a fully mobile and tablet friendly design leveraging Twitter Bootstrap for the responsive framework so visitors are guaranteed to have a flawless experience on any device.